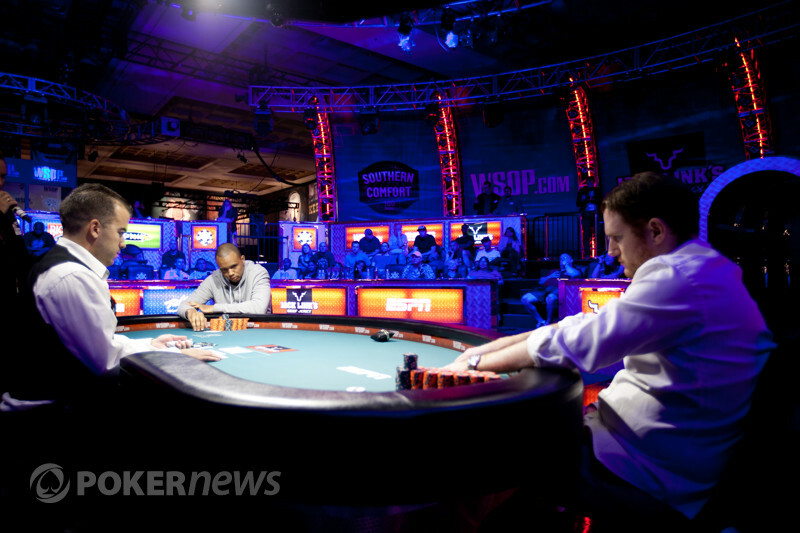 Phil Ivey just won three consecutive hands, and the last of them left Alexander Venovski on the outside looking in. 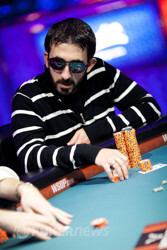 The pot began with Ivey opening to 160,000 under the gun, and Alex Venovski three-bet to 440,000 from the small blind. Ivey considered for just a moment before shoving over the top, and Venovski quickly called all in for just over 700,000. It was another flip of the coin. The crowd has come to life inside the theater, and there was a good bit of shouting directed toward the stage as Venovski sweated his tournament life. Unfortunately for him, most of the audience was calling for sevens. There was no seven on board, but there was no help for the at-risk player, either. The dealer ran out , and Ivey takes the pot. That's the end of the road for Alex Venovski. It's his third cash of the 2012 Series, and he'll walk away with almost $150,000 as a consolation.